Massage Therapy at the Vista Natural Wellness Center! No longer considered a luxury, massage is therapy; it facilitates the body’s natural ability of self-healing and propensity for balance. Most clients seek massage therapy for pain and stress reduction. Sore, tight and aching muscles are usually a result of repetitive movement patterns, postural misalignments, injury, illness and emotional stress. Our massage therapist’s approach addresses these concerns by including a combination of therapeutic techniques to promote relaxation, pain reduction and soft tissue release tailoring every session to the needs of the client. 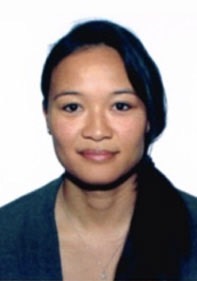 Licensed Massage Therapist Jessilyn Azcuy is a graduate from the Cortiva Institute (previously the Somerset School of Massage Therapy) in Piscataway and has completed the American Yoga Academy’s 300hr program under Mary Ann Gebhardt’s tutelage. She is a Board Certified Massage Therapist (BCTMB) as well as a member of the American Massage Therapy Association (AMTA). Her professional experience combines several modalities and techniques to provide a massage that is individually tailored to meet your specific needs. Her modalities include Swedish, Deep Tissue, Myofascial Release, Reflexology, Reiki, MLD, and Sports Massage. Along with her fifteen years of dance experience, Jessilyn combines her love of yoga with her massage education and knowledge of body mechanics, alignment, anatomy, and physiology. She is dedicated to promoting holistic principles and encouraging a better sense and understanding of one’s body through therapeutic massage, breathing, and bodywork. Jill Hartman has 25 years experience as a NJ Licensed Massage Therapist. Jill specializes in balancing the body on a physical and emotional level through stress relief, pain reduction, and guidance on healthier nutrition and lifestyle changes. She holds special certifications in Deep Tissue, Pre-Natal Massage, Reflexology, Chair Massage, Aromatherapy. and Health Coaching. 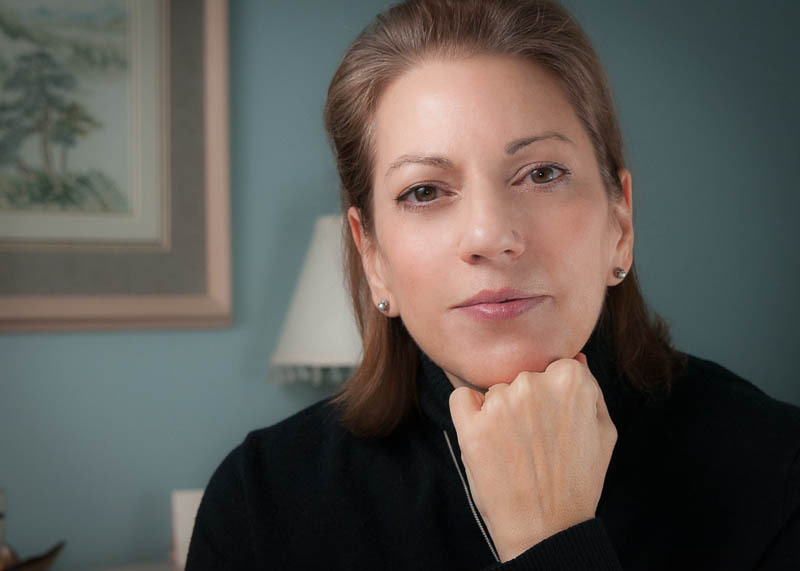 She is a graduate of The Healing Hands Institute of NJ, Laura Norman’s School of Reflexology in New York, N.Y., as well as having attended the Ohashi Institute for Shiatsu, the Swedish Institute and The Institute for Therapeutic Massage for Aromatherapy. She is also a graduate of The Institute for Integrative Nutrition. She is certified as a Health Coach through SUNY Purchase College and a Certified Member of The American Association of Drugless Practitioners. Jill has become a passionate advocate for the body – mind connection. She believes wholeheartedly with the clinical studies and her own personal journey that continued daily stress, anxiety, pain and poor lifestyle choices negatively reflect in the body. Jill’s skills in massage, proper nutrition and overall wellness are a collective way to bring balance and promote a person’s healthy physical state.